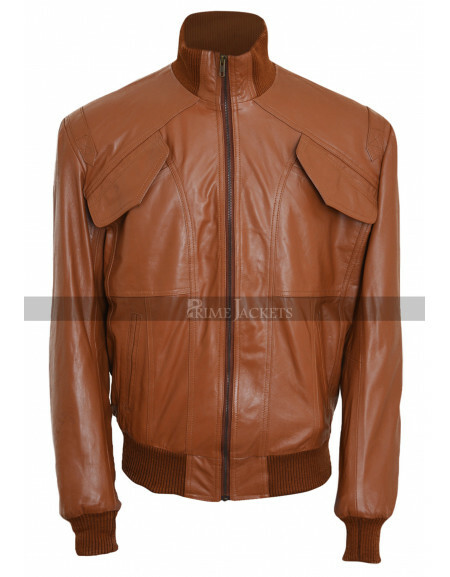 Are you a fan of the famous TV series Star Trek? 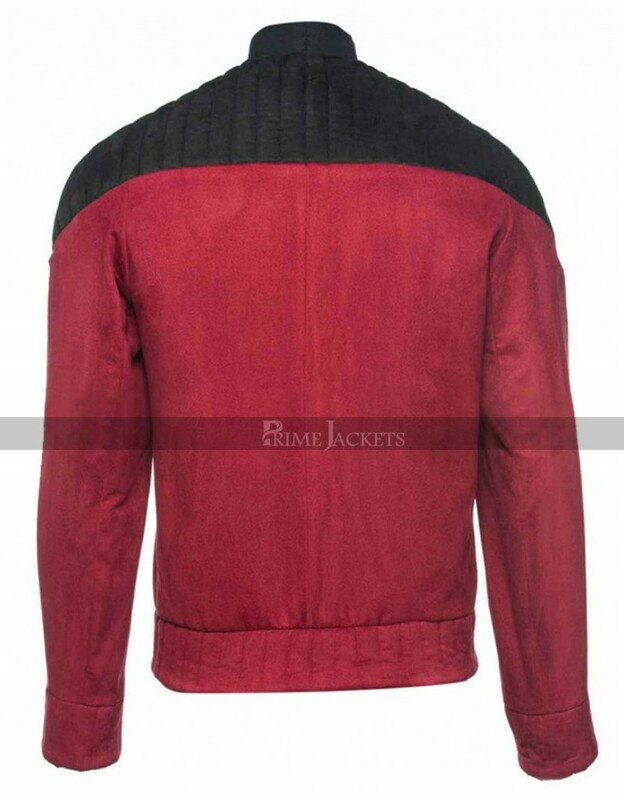 Especially the character of Captain Picard? 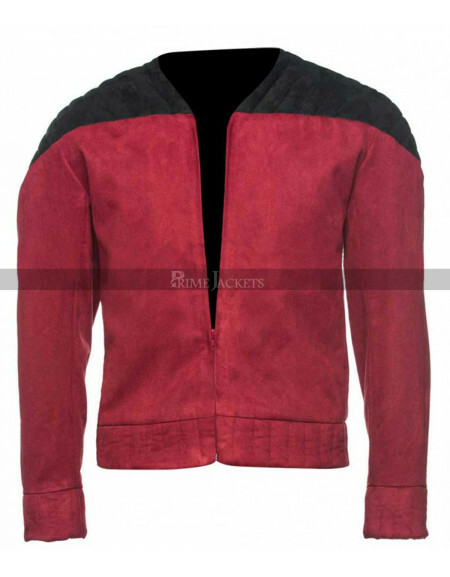 If yes, then you cannot lose this opportunity to get this jacket which is a replica of the jacket worn by Patrick Stewart as Captain Picard in Star Trek “The Next Generation”. 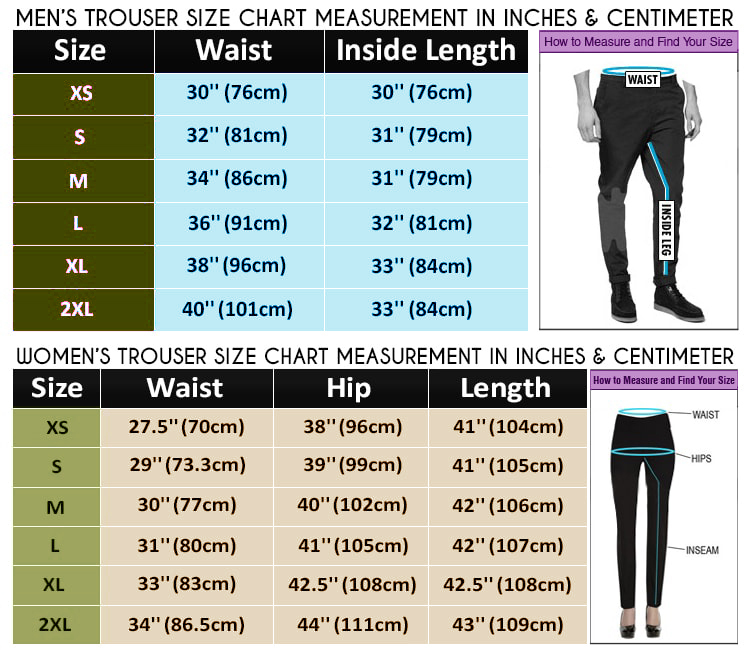 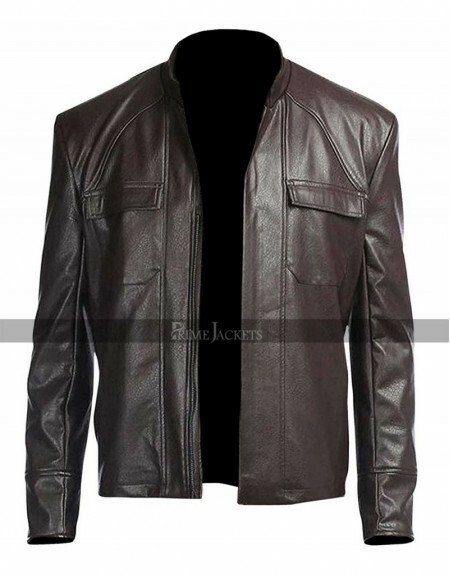 The jacket is collarless available in double color. 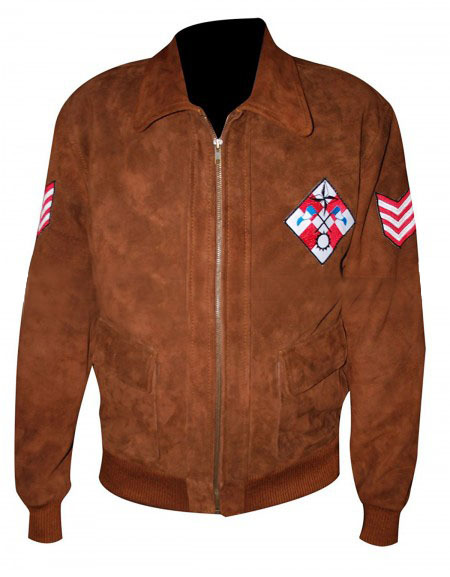 We have designed this jacket in both cotton as well as suede leather. 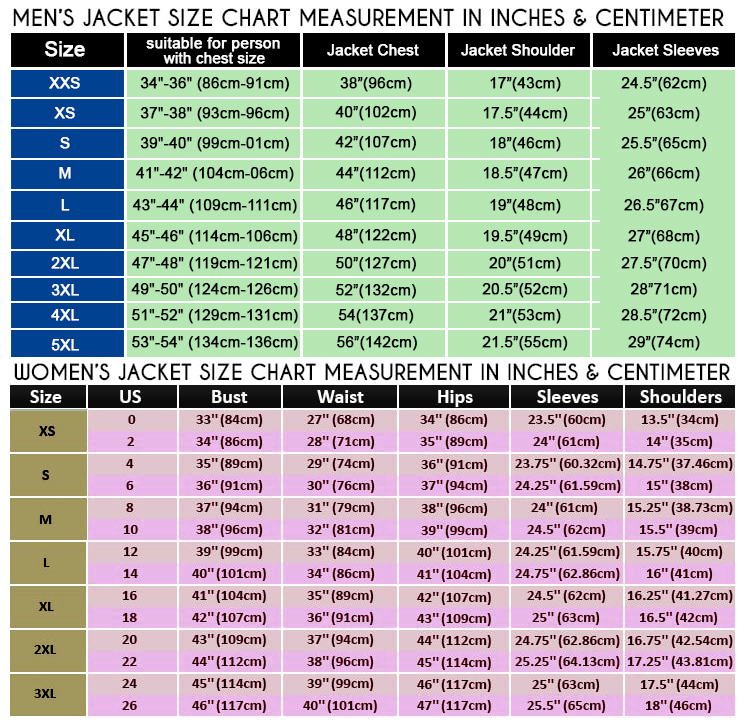 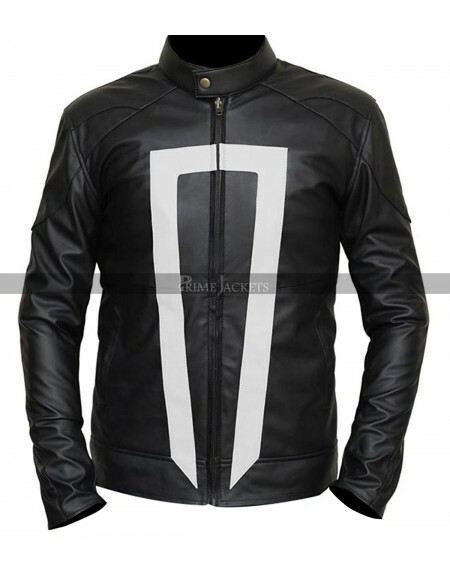 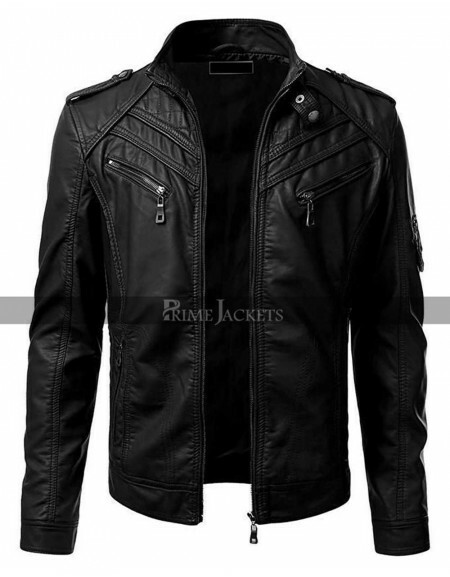 The jacket offers a full front zipped closure & it is lined with polyester on inside to make it warm and comfortable. 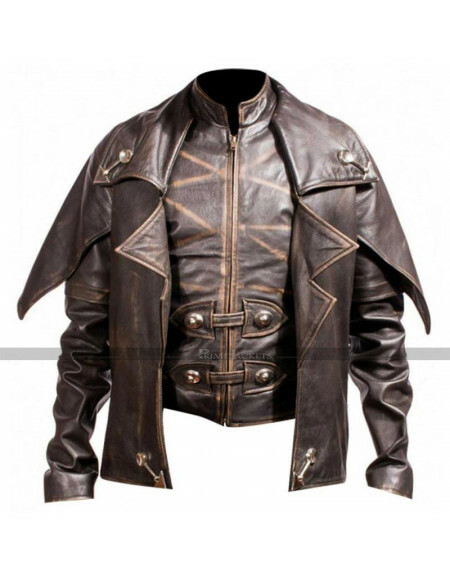 The jacket also offers its quilted shoulders that make you look elegant, stylish & fashionable.